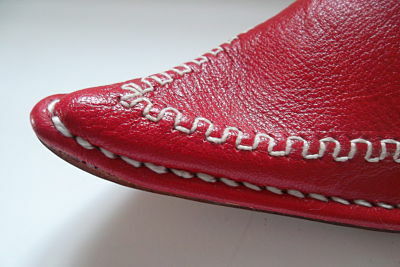 Aliyah is our remake of a traditional style – the pointed mule. 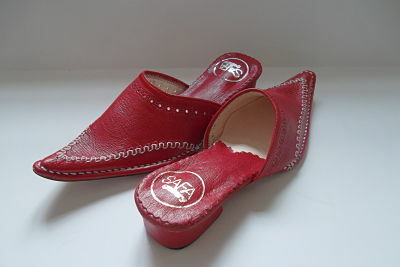 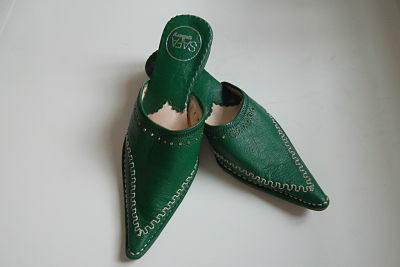 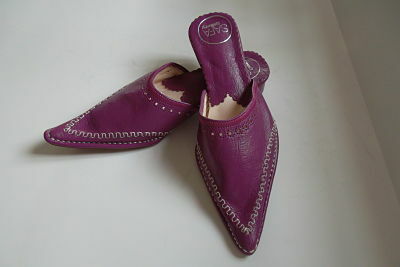 It is a low-heeled Moroccan mule made with soft & rich, red leather accented by white stitching. 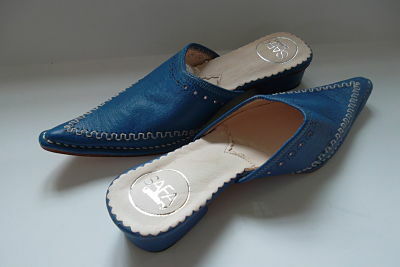 The Aliyah is great for casual work or after-work style and comfort.